Can anybody point me to documentation / an explanation of what these do please? 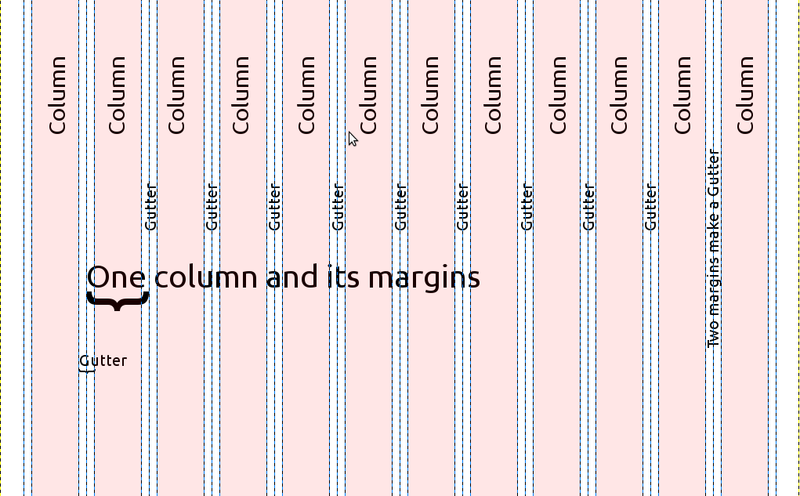 Gutters are space between columns in grids. And I can’t find information about Mobile layout helper classes too.